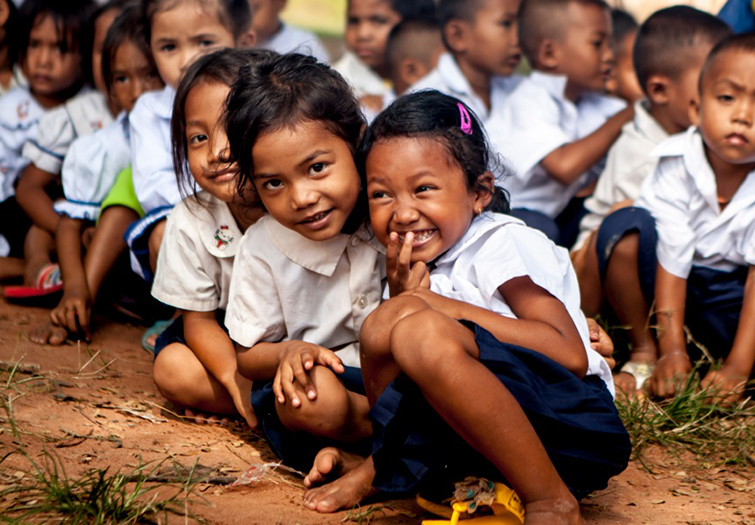 Our mission is to educate, train and support children and youth in Southeast Asia ; enabling them to improve their material living conditions and to build themselves up intellectually, emotionally and morally. We go where nobody else goes, to help the poorest children and their communities. We carry out programs in remote areas, slums and with ethnic minorities. For the children and families living in harsh and impoverished conditions in Southeast Asia to come out of poverty and live with dignity. Educate, train and support children and young people, to enable them to improve their material living conditions and build themselves up, intellectually, emotionally and morally. 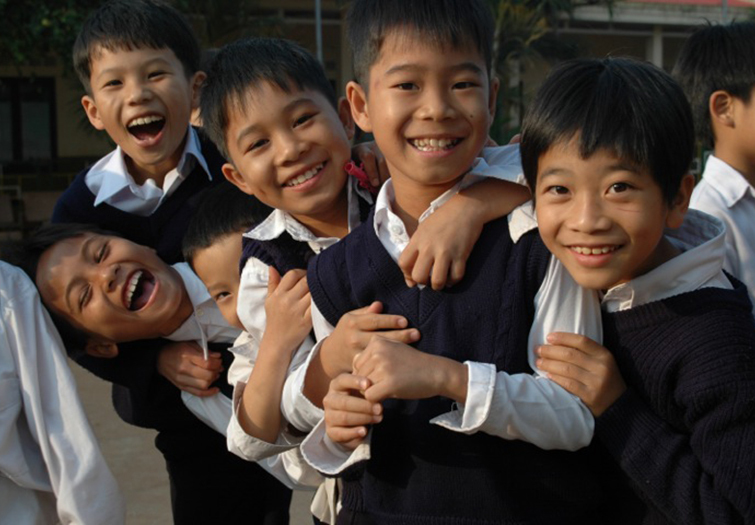 In addition to promoting the sponsorship of students, « Children of the Mekong » raise funds from individuals and corporations to finance construction projects, and cover operating budget of student program. Financing a student program is allowing poor but very motivated students to carry on with their studies. Hong Kong registered charity number 91/7344. Copyright © 2015 Children of Mekong. All rights reserved. Imagined by DOOD Limited.